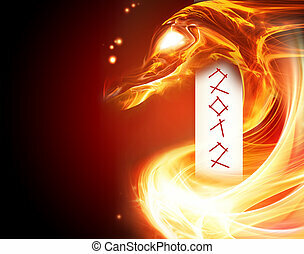 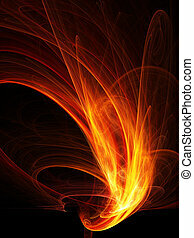 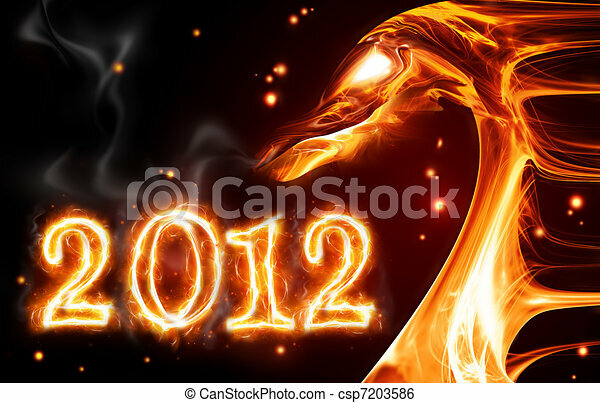 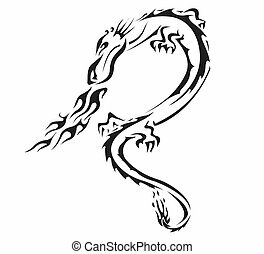 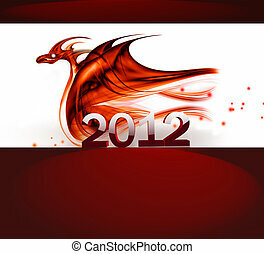 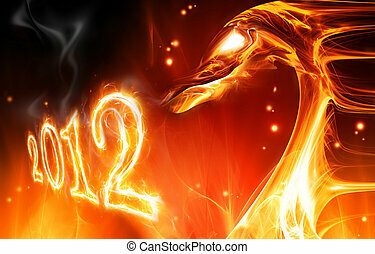 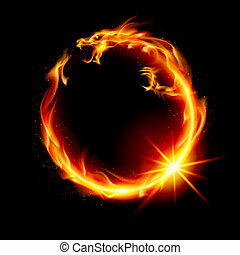 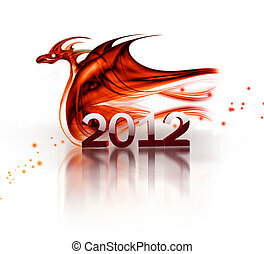 Abstract fire dragon symbol of 2012 on a dark background. 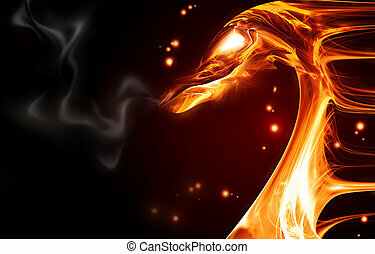 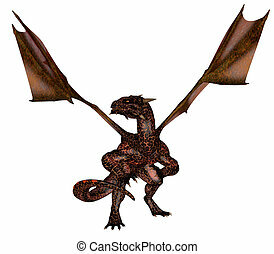 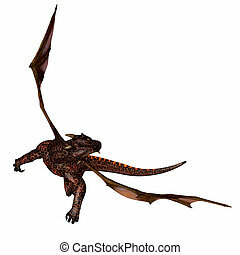 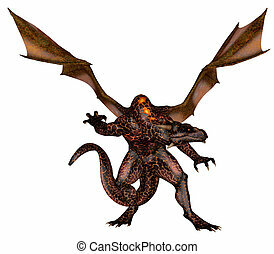 Fire Dragon. 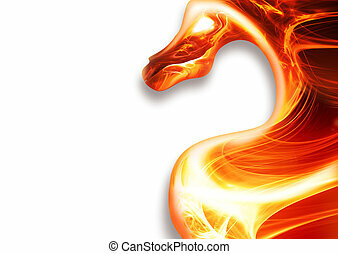 Abstract Illustration on black background for design. 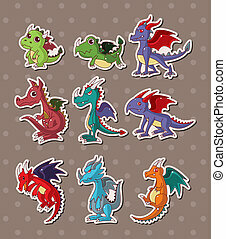 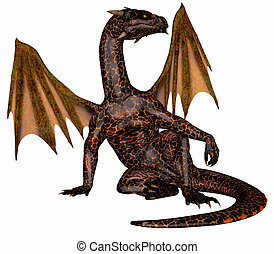 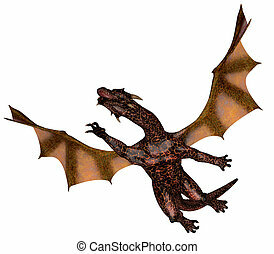 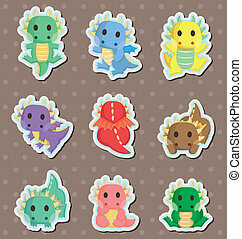 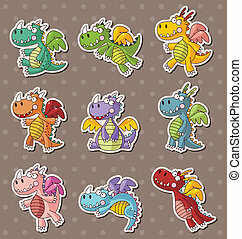 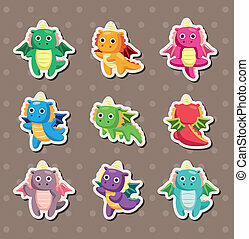 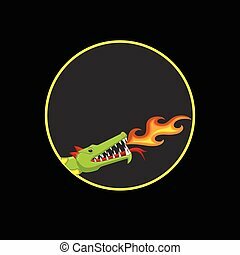 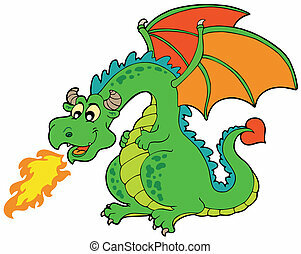 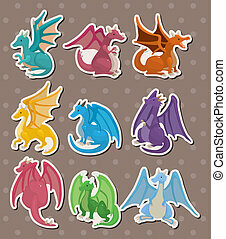 Cartoon fire dragon - vector illustration.